The Trigger Trust TM is an asset protection trust that contains the most favorable components of the Domestic Asset Protection Trust (DAPT) with the tremendous strength and track record of the Foreign Asset Protection Trust (FAPT). It is much easier to operate that the traditional DAPT because the settlor is often an initial Trustee. There is a Protector in place. When there is an event of legal duress, the Protector can elect to pull the trigger to erect the armor plating of the FAPT. 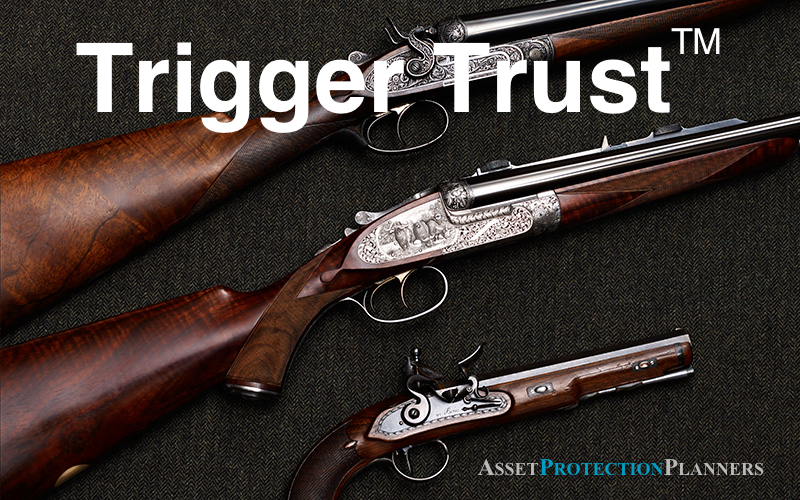 The Trigger Trust TM is a certified and registered asset protection trust from day one. The trust has an international registration certificate. The verbiage is already in place to enact the powerful offshore asset protection trust verbiage. The client supplies the legally required due diligence to meet the know-your-client (KYC) regulations. The foreign Co-Trustee is in place up front and plays a passive role initially. So, once the legal threat arises, it only takes a matter of moments for the Protector to engage the legal weaponry of the offshore trust. For those with a technical knowledge of the tax aspects of asset protection trusts, this section is for you. If it is a U.S. client establishing the structure, the trust is initially a U.S. trust for tax purposes. It will have a domestic Trustee, often the client. It will be under U.S. court control. As such, there is no need to file the foreign trust tax forms. As an aside, these forms, the 3520, 3520-A and FBAR forms, are quite simple and straightforward if the Protector enacts the FAPT option. At this stage, there is no need to file a separate tax form or get a separate tax ID number. The trust simply uses the social security number of the client. The IRS considers it a domestic grantor trust. Now, let’s address the word trigger. The IRS does not recognize a trust as a domestic trust if there is an automatic triggering mechanism that converts it into a foreign trust. So, the trigger is not automatic. The conversion requires human intervention. That human intervention usually means you telling your Trustee/Protector that you have encountered legal duress. Once so informed, the Trustee/Protector will take measures to enact the offshore trigger. 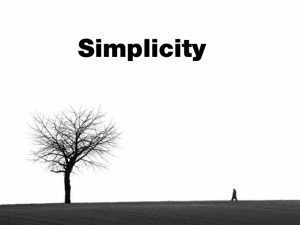 Because of the simplicity of this trust, it is as easy to use as a living trust. It is easy to open a bank account in the name of the trust. We also usually make arrangements so that the trust owns 100% of an LLC. So, even if the legal waters get rough enough foreign Trustee to step in and protect you, you have a vehicle inside the trust that you can use to operate your business and investments. You also have a bank account in the name of that company with a couple thousand dollars in it. So you have an open baseball glove to throw the ball into the same day you need it. You immediately wire funds into that waiting account. Then, once you are convinced you are losing the legal battle you can, likewise, have your Trustee step to take protective measures for the trust-owned company. The Trustee, incidentally, is a licensed and bonded attorney group based in the Cook Islands, south of Hawaii. The Cook Islands is a self-governed jurisdiction under free association with New Zealand. As such, it has a very stable, well-regulated and safety-conscious legal framework. There are multiple safety barriers in place to protect client assets and insure the integrity of the financial services industry. The age of the trust is important. 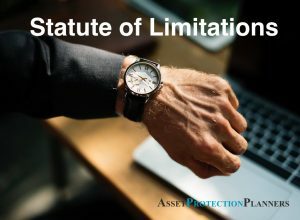 There are statutes of limitations that give the trust stakeholders powerful legislative protection. That is, once the trust is established and funded, your opponent could not successfully challenge your transfer of assets into the trust if they so desired. This timeframe is as little as one year in the Cook Islands, typically three to five years in the US and 10 years in United States bankruptcy court. So, starting and funding the trust now means that you start that clock ticking. Moreover, in the Cook Islands, there are significant barriers in place from the beginning. In the rare cases where plaintiffs were able to transfer the lawsuit to that jurisdiction prior to the statute of limitations timeframe, it is very difficult to for legal enemy to get the courts to view the case from his or her perspective. This is because the barrier of proof for your opponent is beyond a reasonable doubt. The age of the trust starts from day one, not the day it was converted to a foreign trust. Let’s say that again, the statute of limitations on fraudulent conveyance clock starts ticking the day the trust is formed. Once the requisite time has expired, accusations that you created the trust to fraudulently deprive a creditor of your will fall on deaf ears. The courts will refuse to entertain such an accusation. Most people want powerful asset protection to thwart off a legal attack. You work hard for your money. So, if someone sues you, you will want them to have to work much harder. 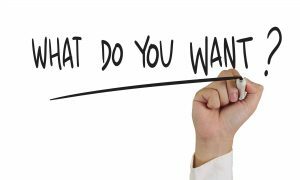 People also want to maintain control. This trust gives you the virtual control from beginning to end. That is, it puts you in the driver’s seat when the legal atmosphere is calm. Then, when the litigious hurricane begins to stir in your life, the terms of the trust, which you, yourself agreed were in your best interest, kick in to protect you. This organization has been operating for decades and was established in 1906. 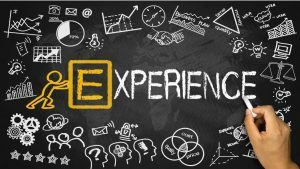 With well over 40,000 clients, it is our experience that this trust works. We know of no client of ours who has lost money with funds housed in a properly established and operated trust with the trigger mechanism in place. The Trustee/Protector triggers the offshore asset protection trust mechanism when you encounter sufficient legal duress. The client can be the Trustee, maintaining full control, until the client needs Trustee to step in and protect trust assets. The trust is not tied to a particular domestic jurisdiction. As such, the Trigger Trust TM has greater immunity from attacks in jurisdictions where case law has opened holes for legal predators. The filing of the 3520 forms, FBAR and meeting FATCA requirements are not required prior to pulling the foreign asset protection trust trigger. The trust includes estate planning provisions. So, when parents die, for example, the trust can care for future generations. When children mature and encounter legal attacks, the trust can stand strong keeping your family legacy intact. Very reasonable ongoing fees to cover the trustee and annual government renewal filings. Experienced service provider with a track record of over 40 years. Would you like to get more information or are you ready to proceed? Please utilize the telephone numbers on this page or fill out the inquiry form. You will see why so many of our clients have chosen the trigger trust to secure their assets from the ravages of lawsuits, judgments and creditors. Trigger Trust TM is a trademark of National Management Associates, Inc., our parent company.